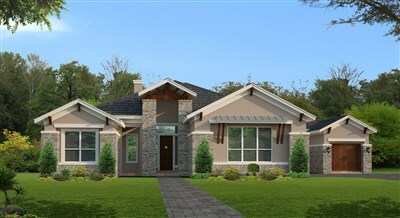 Shavano Highlands is a gated community of luxury homes in San Antonio with wooded estates and is one of the only remaining locations for new homes in the Shavano Park area. 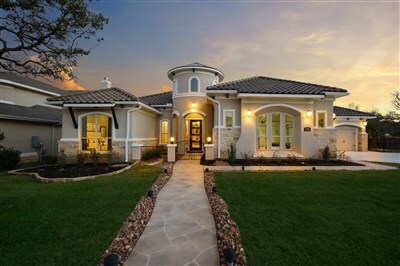 You will enjoy a gated entry with beautifully landscaped entrance, mature trees, access to future Salado Creek Greenway hike and bike trails, and easy access from Loop 1604 on Shavano Ranch Road. Shavano Highlands is in the highly acclaimed Northside ISD and close to upscale shopping and dining at La Cantera, The Rim and The Vineyards - can you ask for a better location? 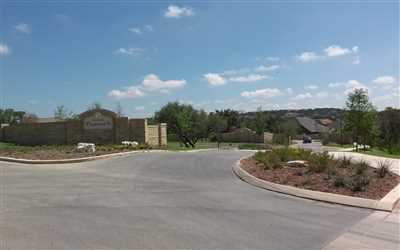 From Loop 1604 West, exit FM 1535/Military Hwy/Shavano Park. Follow access road for about 1/2 mile, then turn right on Shavano Ranch. Continue on Shavano Ranch following signs to Shavano Highlands.